Nauti Janes Boat Rentals – Rentals in your backyard. 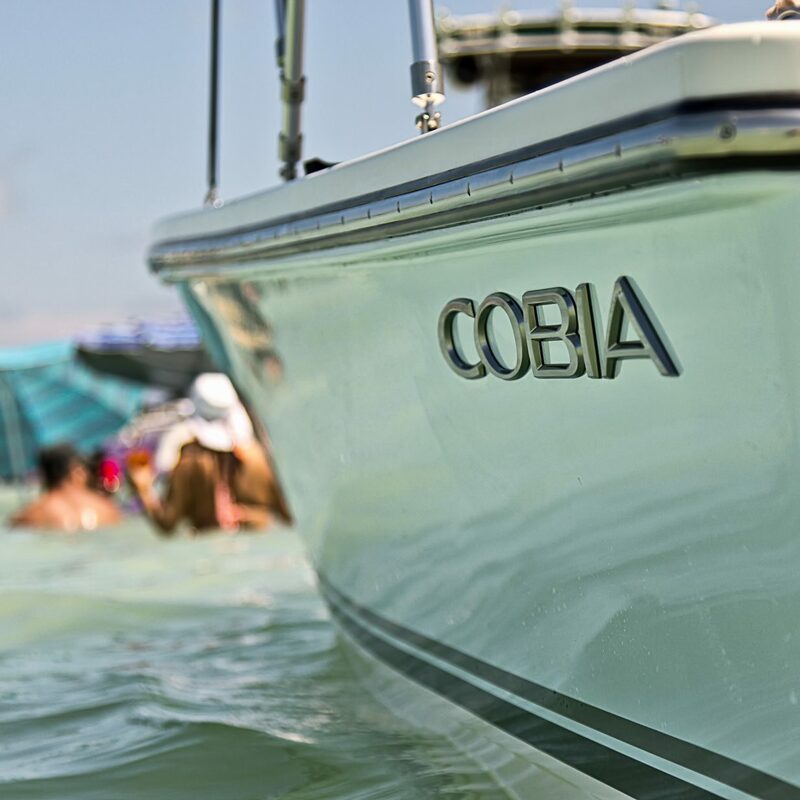 Spend a day on the water with one of our Cobia boats. Perfect for a day out fishing or for a day in the sun with the family. Captains are also available for hire. One of the easiest ways to get out on the water is to head out on a rental. 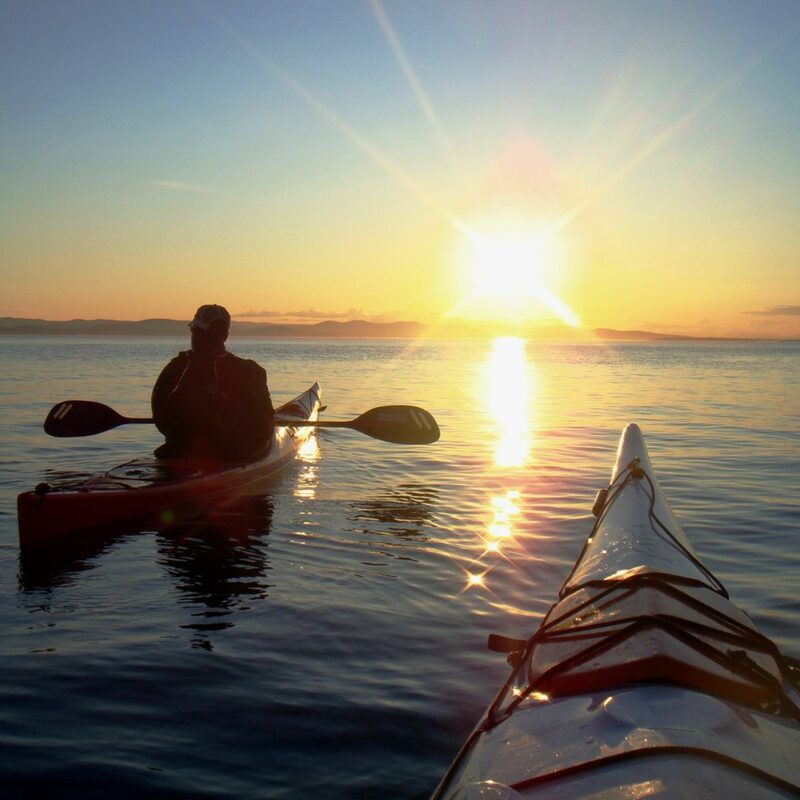 Single and double kayaks are available for all of your on the water entertainment needs. 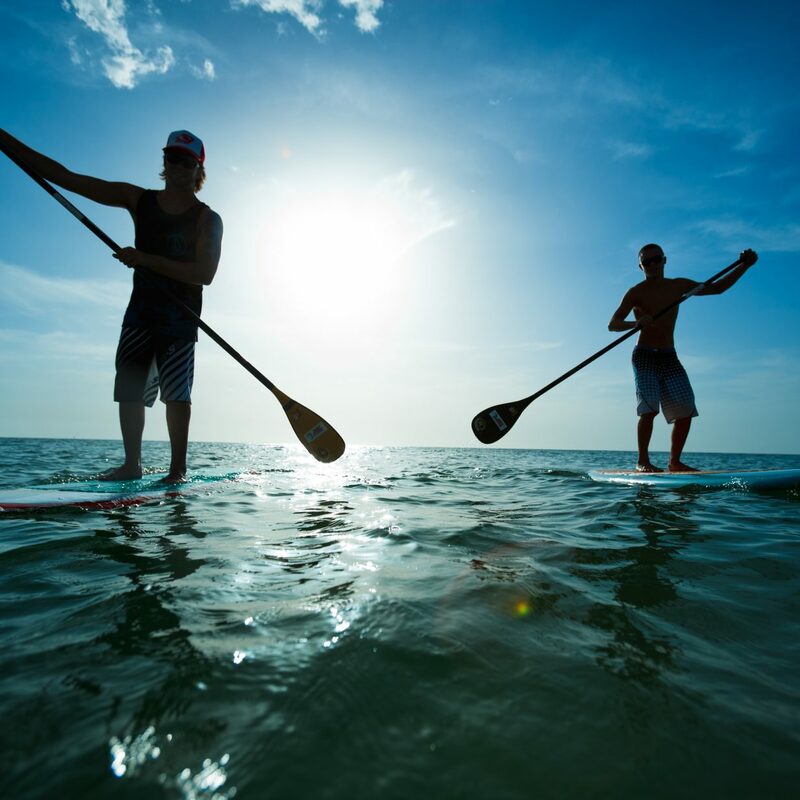 Stand, sit or lay on a paddle board in the beautiful waters of Padanaram Harbor. Take in all the views from the harbor on a peaceful solo adventure or with a group of friends.